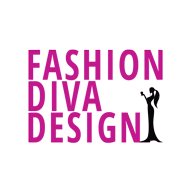 Hey Divas, your Fashion Addict is always here with new and fresh posts. 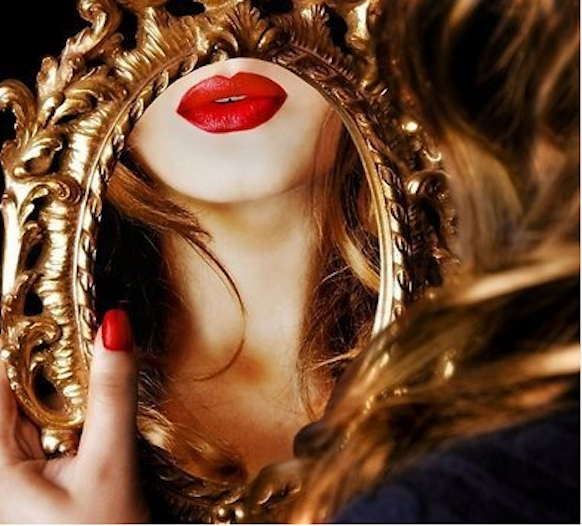 Today I decided to write about red passionate and lovely lips. My post is called The Magic Of The Red Lipstick Makeup. Are you excited? 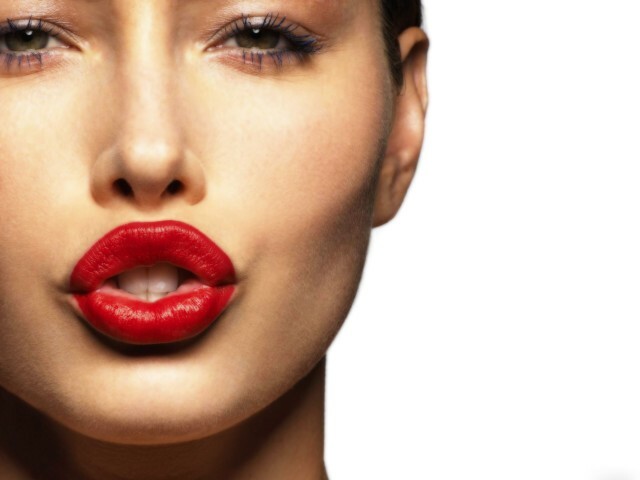 Are you used to red lipstick? If you have time and if you are just in the right mood to make some changes with your look, or maybe you are going to a party where you must to be more formal… – choosing the red color of lipstick often is the right and best ( in my opinion ) choice. Red lipstick is always elegant and it looks beautiful with the right clothes too! 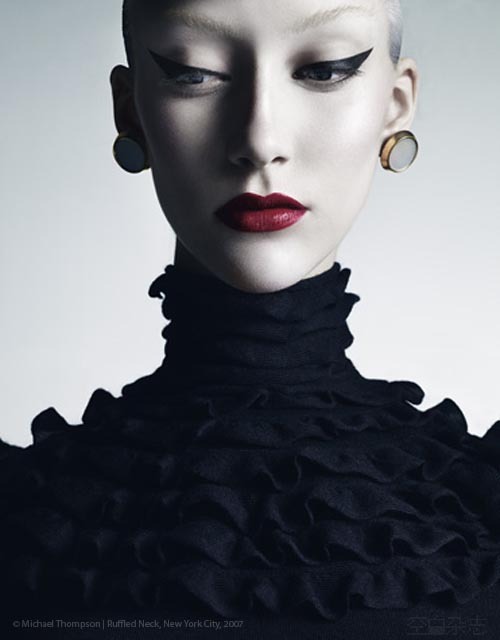 The red lipstick is a statement piece, just like wearing an accessory. So, the important thing here is to keep the rest of your makeup toned down. Don’t put heavy or something like that eye makeup with red lipstick because at the end will leave you looking like baby and so childish or wearing some mask. 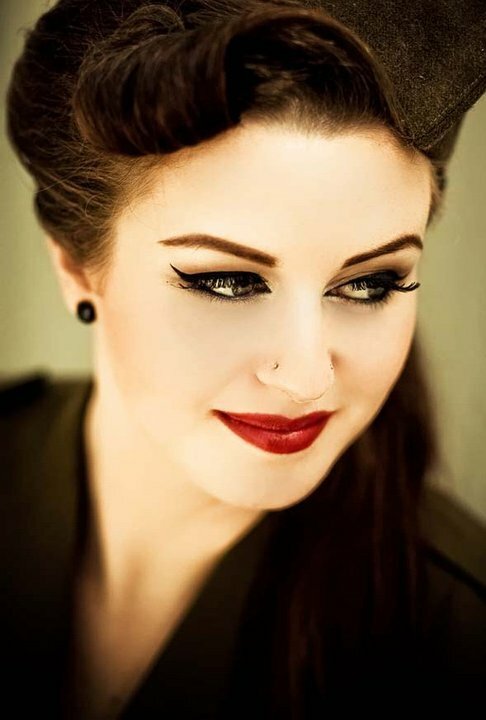 It is better to keep a neutral look when wearing red lipstick! Enjoy in my presentation of The Magic Of The Red Lipstick Makeup and stay up to date with the contents of Fashion Diva Design! TIP: Be careful when applying it! Apply it Perfectly!